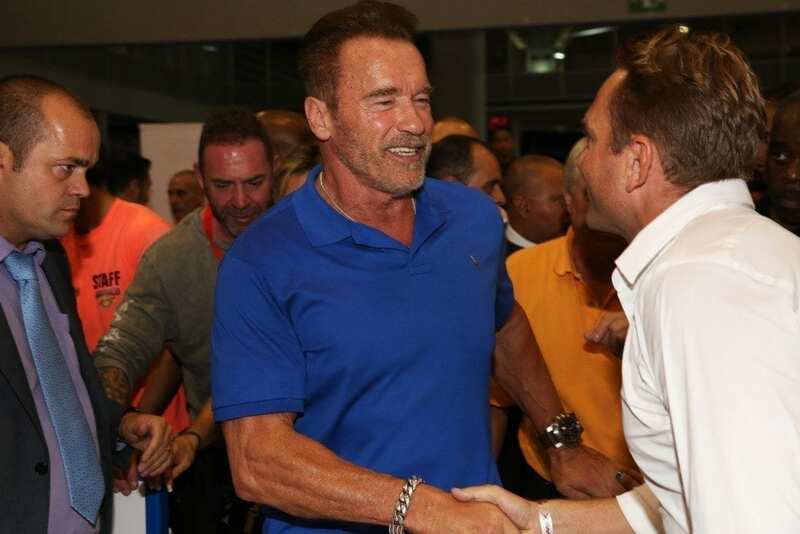 Schwarzenegger, a strong supporter of green tech, met Viktor Meier and the Glice Team last Sunday on the “Arnold Classic Europe EXPO”. 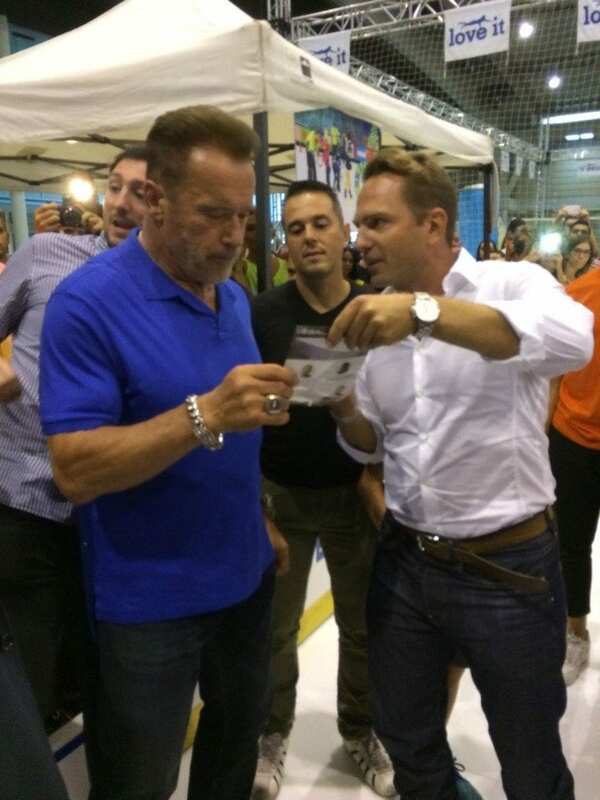 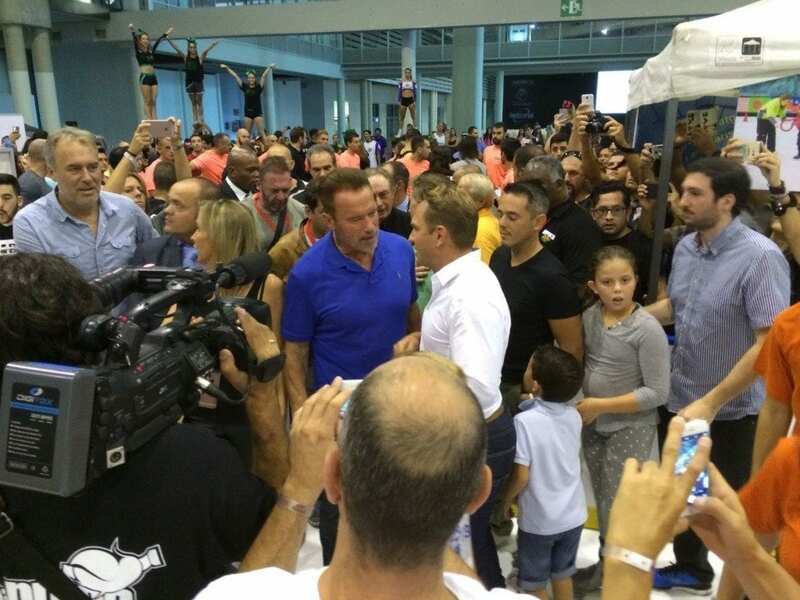 This EXPO was held in Barcelona on 23 September 2016 to 25 September 2016 in this well known event Former Mr. Olympia, Terminator and Governor Arnold Schwarzenegger visits 200m2 Glice® premium synthetic ice rink and met Glice® Synthetic Ice team. 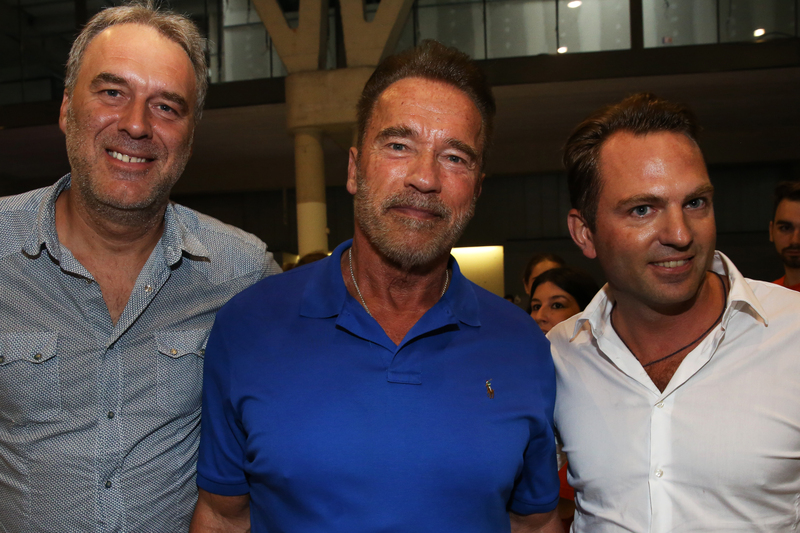 He discussed about the Glice’s synthetic ice technology with Viktor Meier, Co-founder of Glice® Synthetic Ice. 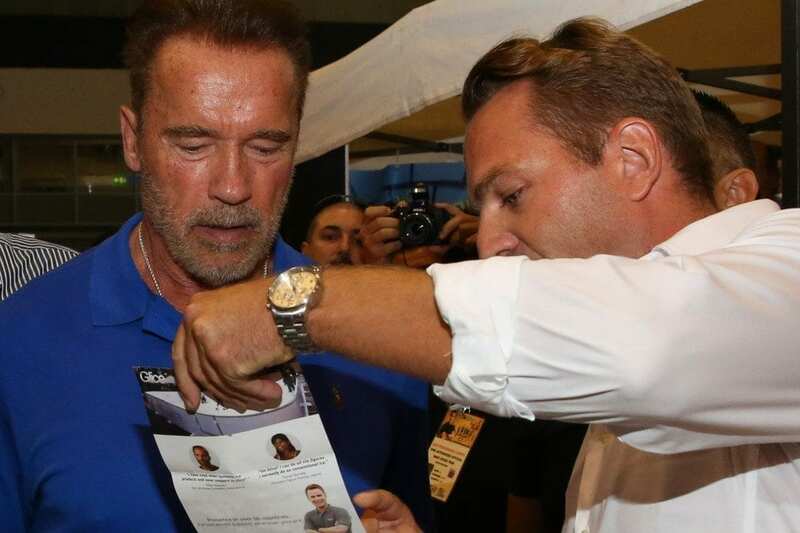 The professional photographs are taken by Nicole Matschoss.